The home is located near a maximum-security men’s prison, where in the 1970s a makeshift “village” of poor women and children emerged to live in proximity with the men. It was dangerous; children witnessed violence, assassinations, drug trafficking and abuse. 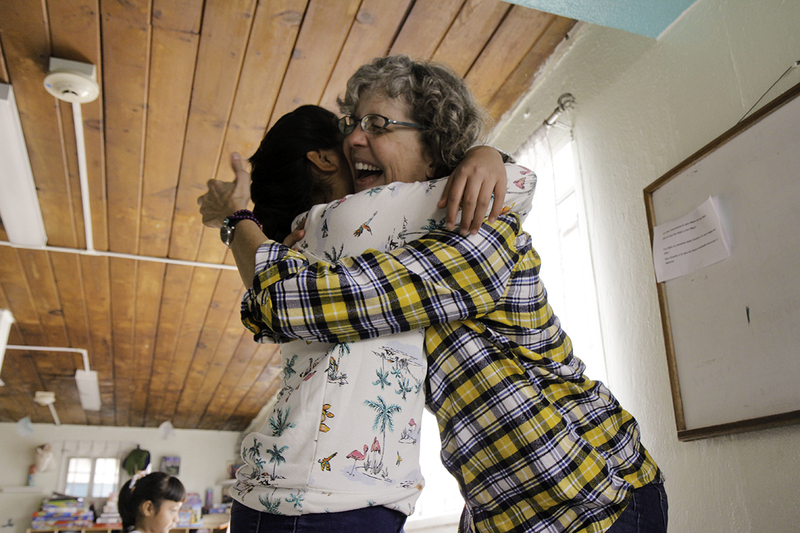 “We were meant to rescue kids from danger, we never intended to be a place for kids to grow up,” said Sylvia Laborin, Vida Joven’s founding director, who will retire later this year after 22 years. In Mexico, abandoned children become wards of the state and are sent to shelters, orphanages, or end up living on the streets. Eighty percent of the children who land at Vida Joven come through social service agencies; 90 percent of them have at least one living parent, though all have been either surrendered or abandoned, said Beth Beall, executive director of Vida Joven in the United States. Tijuana, which borders San Diego, California, is one of the most dangerous cities on the planet. With a population of 1.7 million, the city’s homicide rate reached 2,500 in 2018. An estimated 3,000 to 4,000 children are in state custody in Baja California, the Mexican state on the Baja California Peninsula, where Tijuana is the largest city. Drug trafficking is largely responsible for the violence, and many of the abandoned children’s parents suffer drug addiction. For example, four siblings landed at Vida Joven after a neighbor saw the oldest one, a 7-year-old girl, searching for food in the garbage. Both of the parents were on drugs. 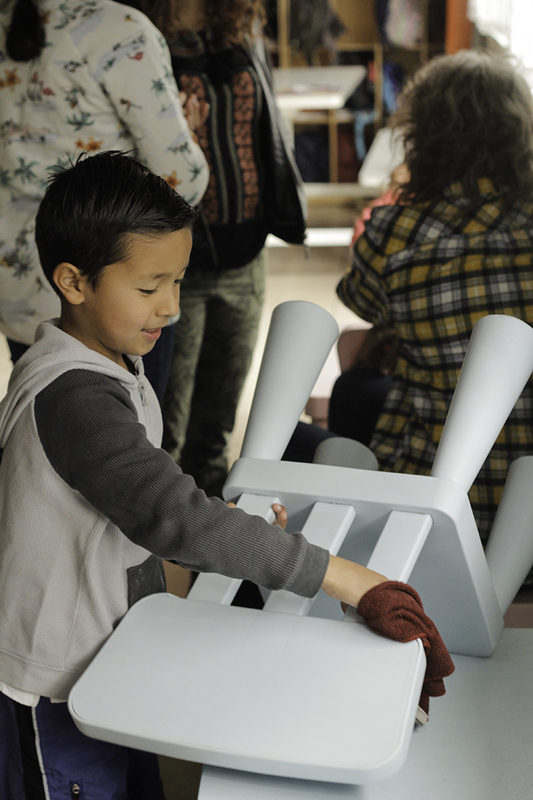 Family is important in Latin culture; it’s customary for children to remain with their families, living apart from their families can be tough for the children, especially teenagers. 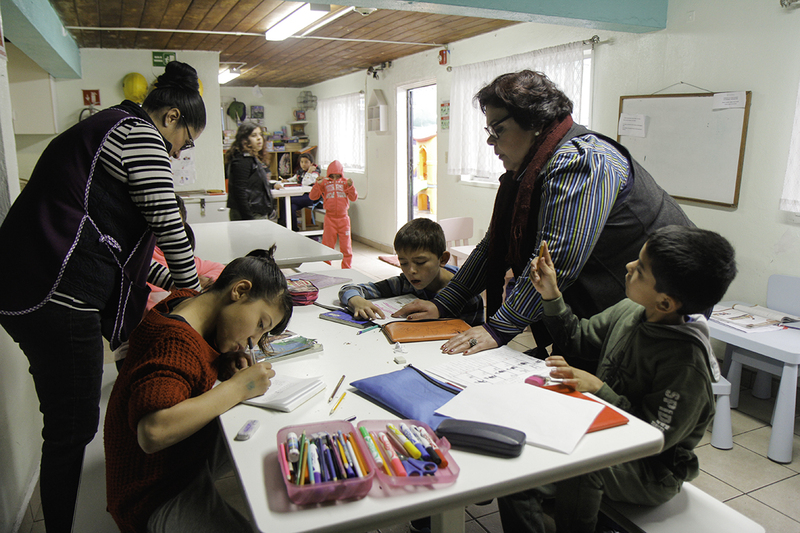 Now an institution of the Diocese of San Diego and an established U.S. nonprofit organization, Vida Joven operates on a $320,000 annual budget: with $220,000 funding operations in Tijuana it costs about $8,000 per child, most of which goes to staff salaries, said Beall. Vida Joven functions with 15 round-the-clock staff members – including a psychologist and a social worker — none of whom live onsite. 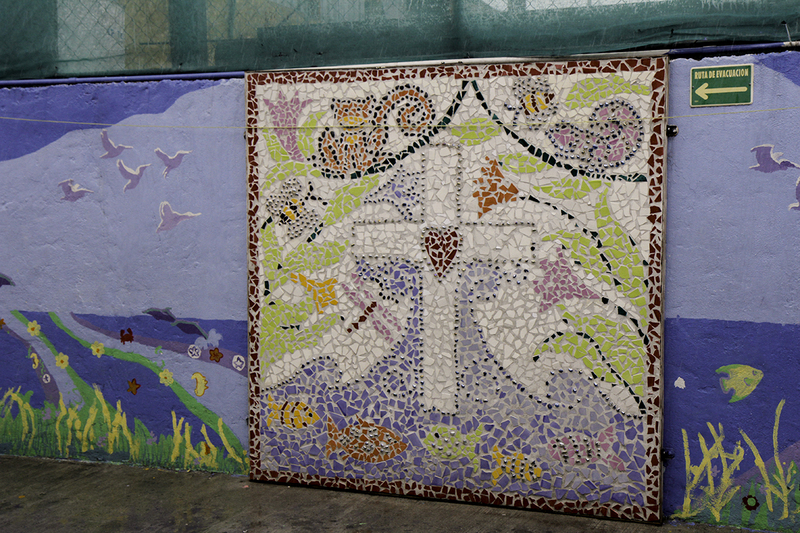 The children sleep in dormitories: infants and toddlers together in one room; older boys and girls in separate dorms, each dorm equipped with one bathroom. The beds are neatly made, clothing stacked in piles in the closet. There’s an administrative office, a space dedicated to study, a kitchen and a dining area, which also serves as common space for homework. In modern Mexico, it’s impossible to find a job as a cashier without an education; something Vida Joven’s leadership and supporters emphasize. Mexico provides free public-school education, but it costs about $100 to buy the required uniforms to start kindergarten, where in Tijuana the average worker earns $4 per day, Beall. Vida Joven’s secondary-education aged students attend private school for $200 a month. Before Laborin became Vida Jove’s director she worked as an esthetician. After her husband died and her children married, she closed her shop. She discovered that “not doing anything” was terrible. Then she saw a job advertisement for Vida Joven. She was one of 100 applicants and five selected for interviews. 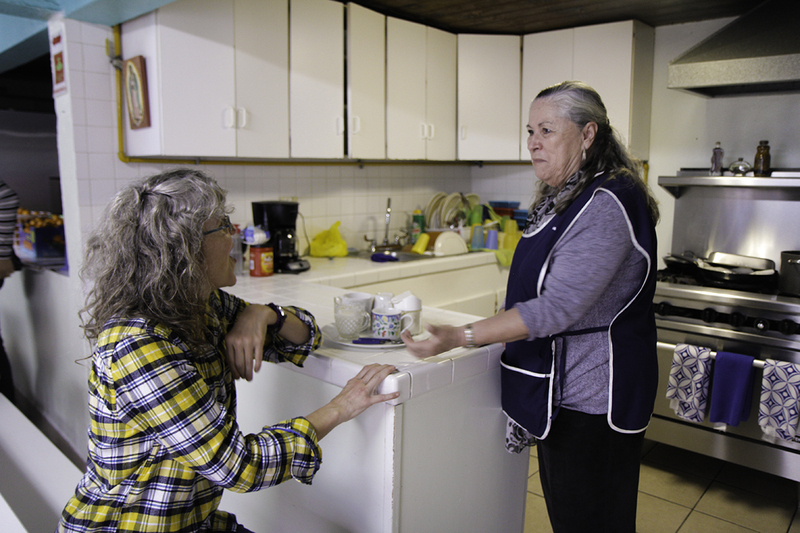 One of the first things Laborin did was clean up the building; it was something she could control Because even with order and routine, no two days are the same. Twenty-two years ago, when the first children arrived, Laborin expected their belongings to follow. They didn’t; they arrived with clothes on their backs. One of the most important things, though, she said is that her eyes were opened to humanity and people’s unseen needs. 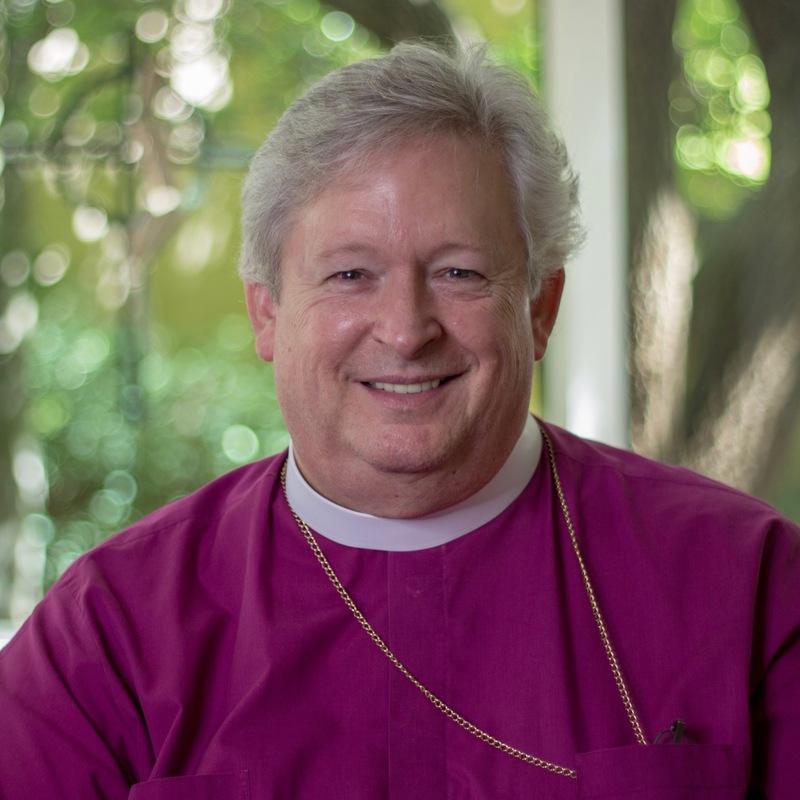 The diocese made history with the election. 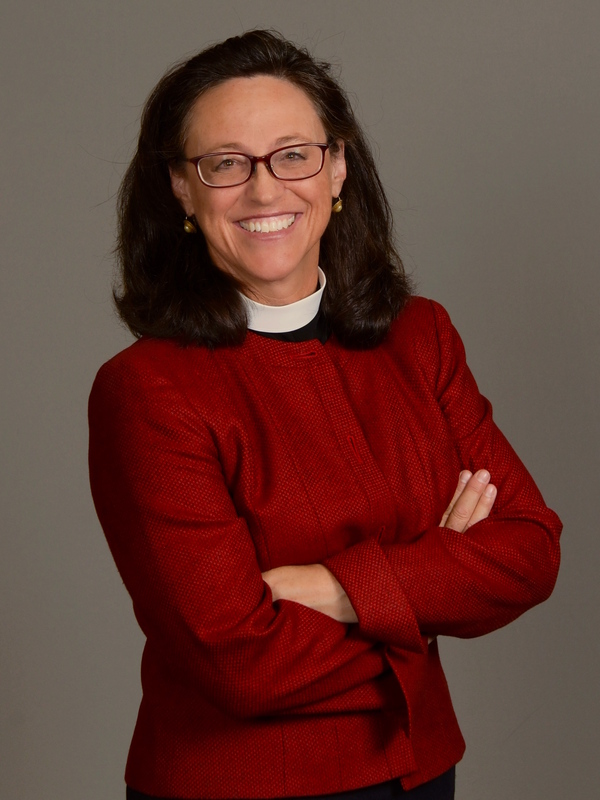 Brown will become The Episcopal Church’s only openly gay and married bishop diocesan. He is married to the Rev. 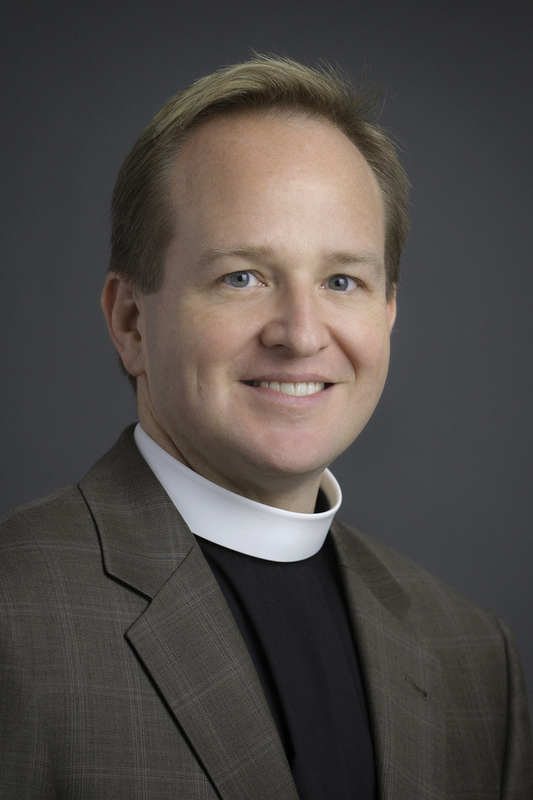 Thomas Mousin, who is currently the rector of St. John’s Episcopal Church in Charlestown, a neighborhood of Boston. 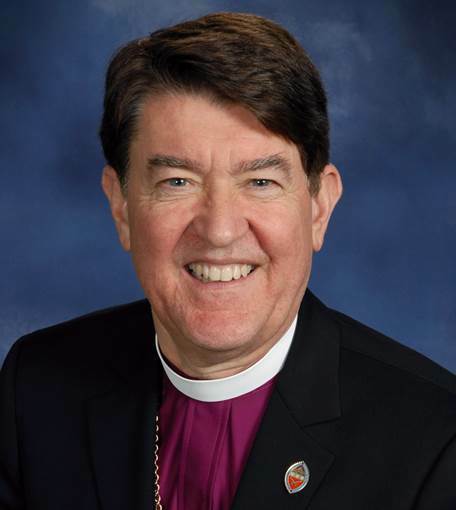 [Episcopal News Service] The pew had been an unmistakable fixture for decades at St. John’s Episcopal Church in Montgomery, Alabama. 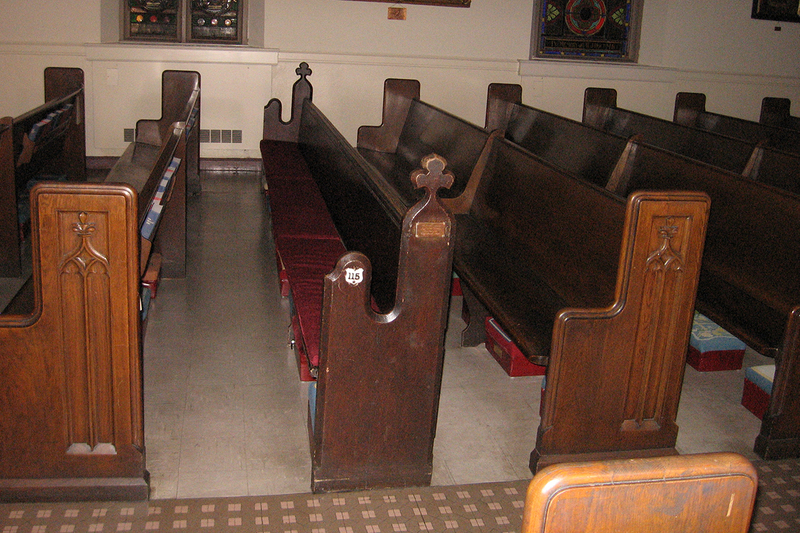 Online photos show the pew – a cross-shaped poppyhead carved in its wooden finial – sticking out among the rows and rows of newer, plain-looking pews that filled the rest of the church’s sanctuary. One other detail made this pew stand out: It was known as the Jefferson Davis pew with an accompanying plaque touting its history, a tribute to the Confederate president who attended St. John’s for three months in 1861 before the capital of the Confederacy was moved from Montgomery to Richmond, Virginia. 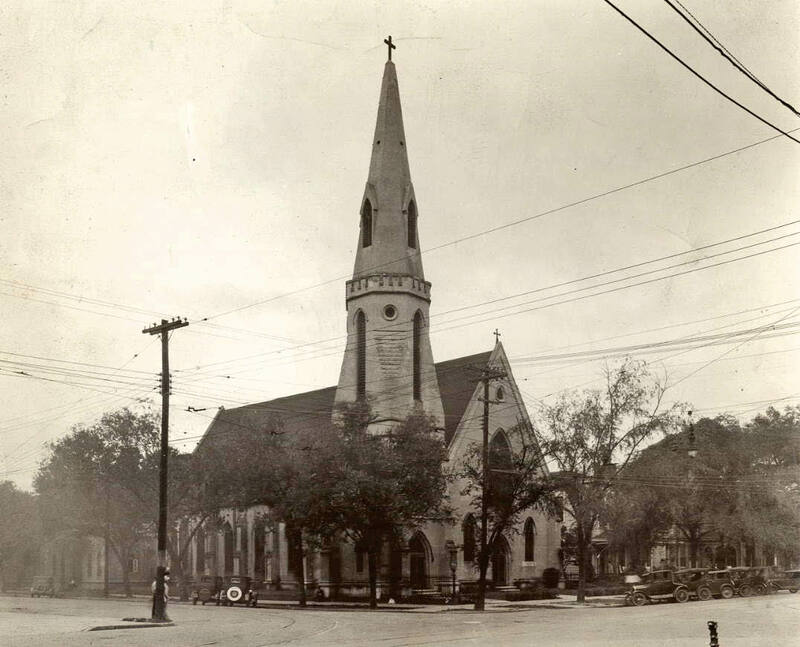 At St. Paul’s, the congregation decided to remove all representations of Confederate battle flags but keep family memorials to fallen Confederate soldiers, and the congregation left untouched its plaques marking the pews where Davis and Lee once sat. In 2017, a violent clash between white supremacists and counter-protesters in Charlottesville, Virginia, over the fate of the city’s Confederate statues led to a new round of national debates and amplified calls to remove such symbols from public display, including at Episcopal institutions. 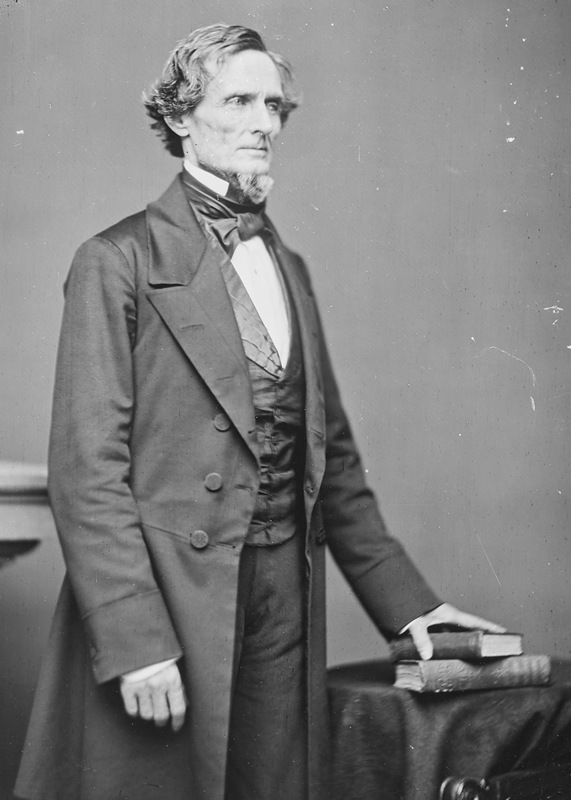 Washington National Cathedral in the nation’s capital removed stained glass windows depicting Lee and a fellow Confederate general, Stonewall Jackson. Sewanee: University of the South in Tennessee moved a statue of another Confederate general from a prominent spot on campus to the university’s cemetery. R.E. Lee Memorial Church in Lexington, Virginia, changed its name back to its original Grace Episcopal Church. 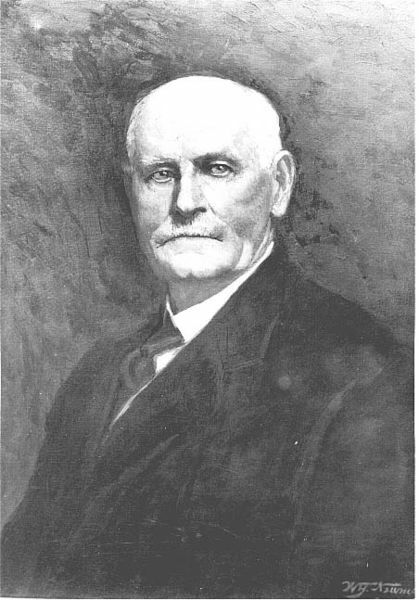 The rector also discovered details of the 1925 dedication ceremony, which featured a speech by writer and politician John Trotwood Moore, known as “an apologist for the Old South” who espoused virulent white supremacist rhetoric and defended lynching.